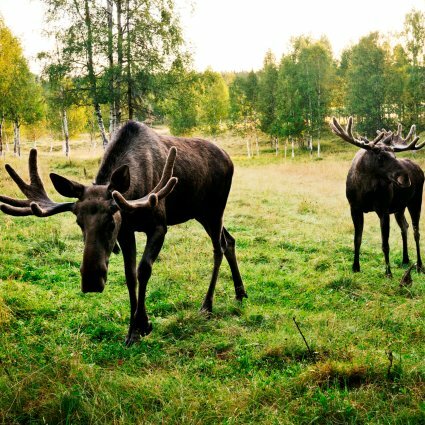 You will go by car in the deep forest of Harads, perhaps one of the best areas in Sweden for Moose watching, to search for the “king of the forest” in his natural habitat. A fully-grown bull can be over 2 meters high at the shoulders and weighs up to 750kg, they are the largest land mammals in Europe. If you´re lucky you will also see other animals as fox, reindeer and forest birds. Departure: On request hours from Treehotel. Note: A minimum 2 participants, maximum 8. If travelling alone you can still book this add-on as there might be other travelers participating.